With zucchini season upon us, I thought I'd share some zucchini and squash recipes in preparation for what seems like an annual tradition - zucchini overload! Although it's not quite that time yet, it's not a bad thing to be prepared for when it occurs! These zucchini fritters are similar to the aranitas I made before, but since zucchini doesn't have nearly as much starch as plantains do, I added in some flour and an egg to help everything stick together. 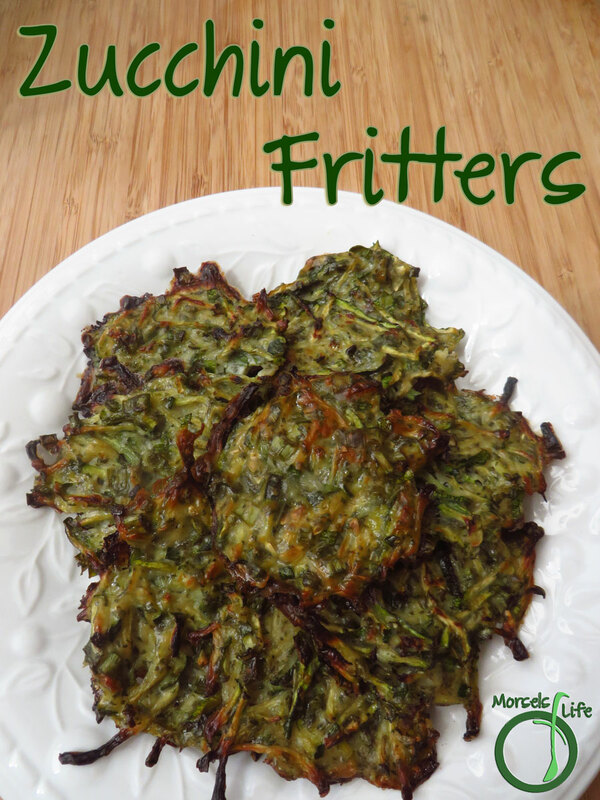 Making these fritters is as easy as mixing all the materials together and then pan frying. You end up with a crispy, golden brown layer, contrasted with a moist, green interior. I used green onions instead of the usual onions because when I made the zucchini quesadillas, I found that even though I used a green zucchini, it didn't look that green. Makes sense, since only the skin is green. 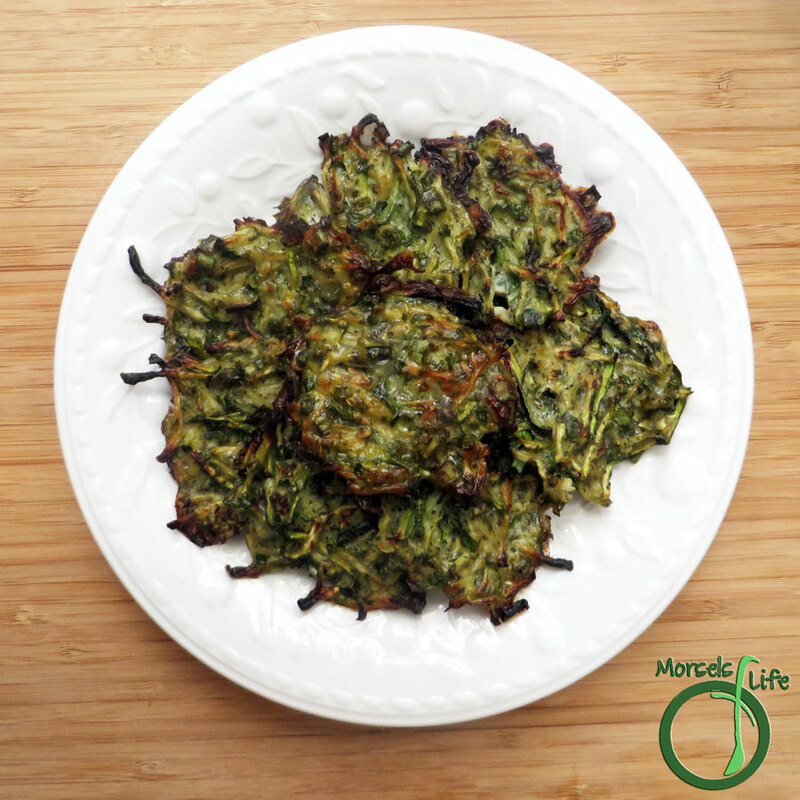 However, I wanted these zucchini fritters to look a bit more green. :) So this time, instead of using regular onions, I decided to use green onions so that the fritters would look a bit more green. The flavor is a bit different, but still tasty! What's your favorite way to eat zucchini? Super easy zucchini, flavored with green onions and cilantro, then pan fried until a golden brown and crispy crust forms. 3. Heat oil in a pan and spoon some zucchini mixture into the pan. Cook until crispy on both sides. 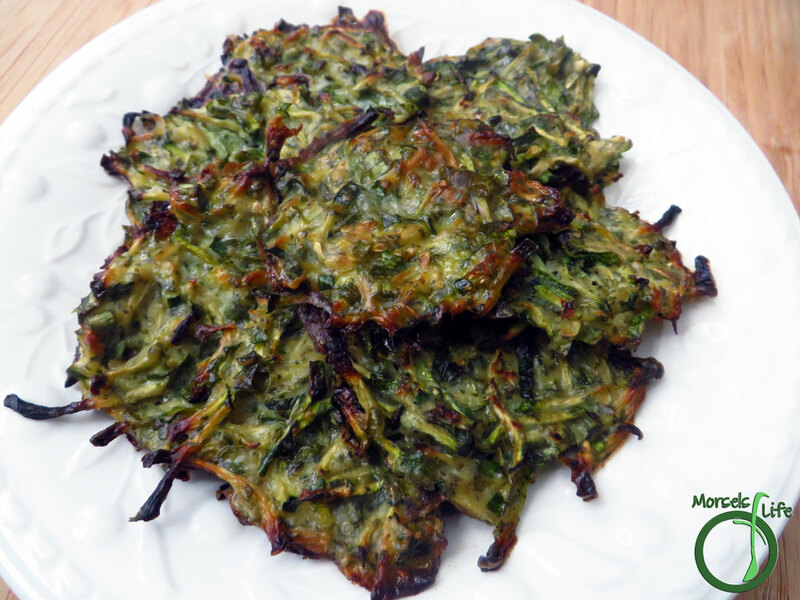 I love zucchini fritters and yours look delicious. I've got to get my hubby to make his version of them. Boy this look tasty. I love zucchini in almost any way and there are so many ways to make it. 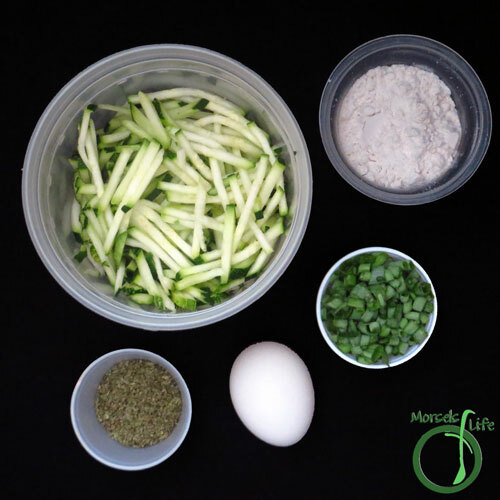 I have a zucchini patties recipe that is a little different than yours but this recipe actually seems simpler. Unfortunately our zucchini are over for the season in my area. 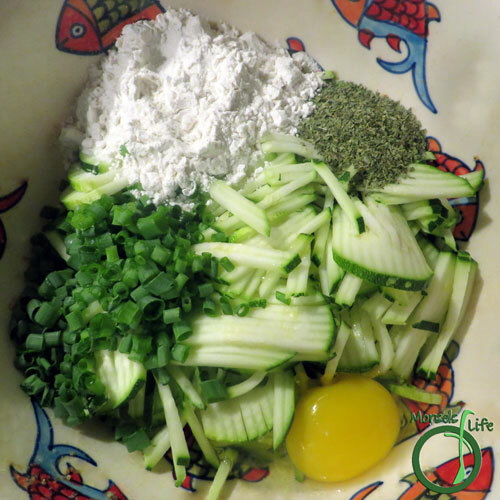 I did freeze some shredded zucchini so I will save this recipe to try this winter. Thanks for sharing on Real Food Fridays. Pinned & twitted. 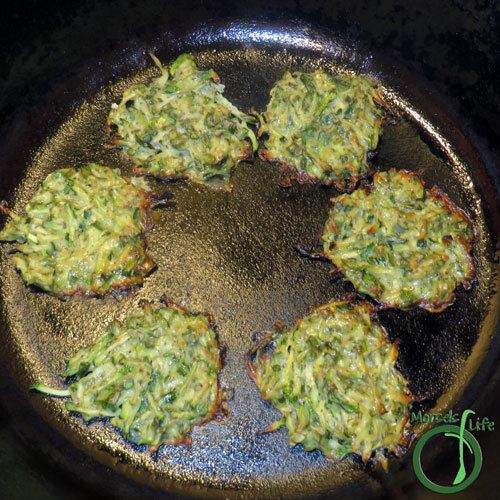 I love fritters and zucchini seems like a natural for them. They look great! Thank you for sharing at the Recipe Swap.